Used in electric power transmission and distribution, transformers are devices that transfer electric power at different voltage levels. 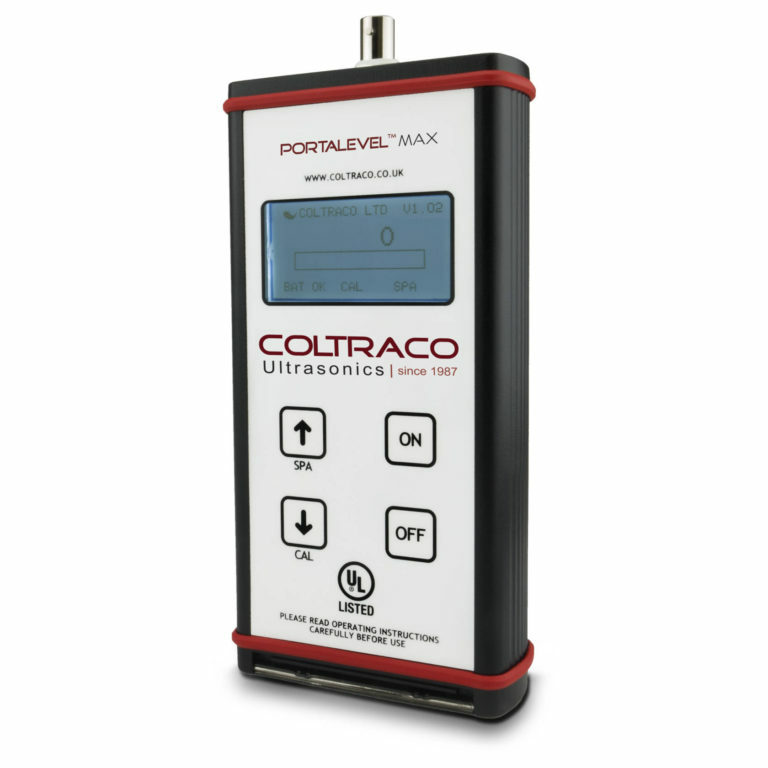 Coltraco Ultrasonics are excited to announce the future release of the Portalevel MAX Transformer, a Portable Ultrasonic Liquid Level Indicator. The Portalevel MAX Transformer aims to identify oil levels efficiently using non-invasive technology whilst the transformer is live, to prevent any disruption to the system and to prolong the life of the insulating oil by avoiding the need to have the transformers’ lid opened unnecessarily which exposes the oil to moisture from the atmosphere and accelerate deterioration. Inside the transformer, two windings are connected to two separate electrical circuits which are wrapped around a magnetised core. In order to prevent overheating in the core and windings and to provide insulation, these parts are immersed in oil. Most transformers contain an oil conservator which typically houses a magnetic oil level indicator. A Buchholz relay is also commonly found between the conservator tank and main tank as an added layer of safety. Together with the conservator tank, they function to accommodate expansion and contraction of the oil in the main tank due to temperature changes or fault and also to provide audible alarms when the oil level falls below the minimum due to leakage. Aging transformers are far more likely to lose their internal oil. For transformers not fitted with a conservator tank or Buchholz relay, few means exist to check the oil levels and this includes opening the lid of the transformer each time an inspection is conducted. This causes moisture from the atmosphere to be absorbed by the oil, accelerating the deterioration rate and hence shorten the life span of the insulating oil. 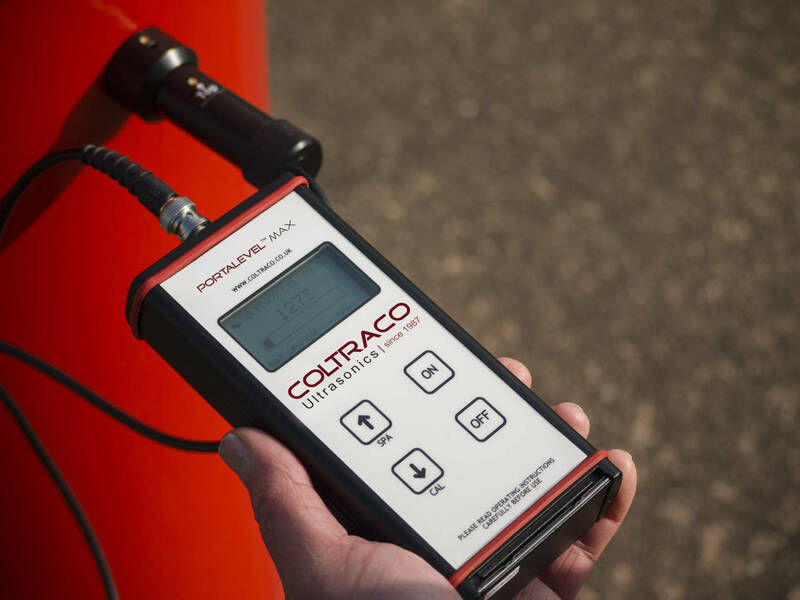 The Portalevel MAX Transformer provides a non-invasive solution to accurately and efficiently inspect oil levels whilst the transformer is live and without the need to have its lid opened. This practice is capable to prolong the life span of the transformer oil whilst reducing the cost incurred from frequent oil changes and significant downtime when a fault develops as a result of low oil levels or poor oil conditions.